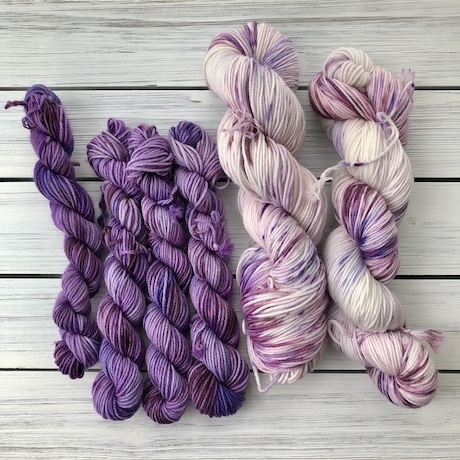 Soft and plump - excellent stitch definition - reliable sturdy sock yarn. Perfect for shawl and 2 color socks. Perfect for socks. Soft enough for shawls and accessories. A very light and boucy sport weight with fantastic stitch definition. A soft silky high twist yarn with fantastic stitch definition.